Eternal Beauty had a very poor experience with the SculpSure laser and the Cynosure corporation. Eternal Beauty attended a laser presentation in October 2015. 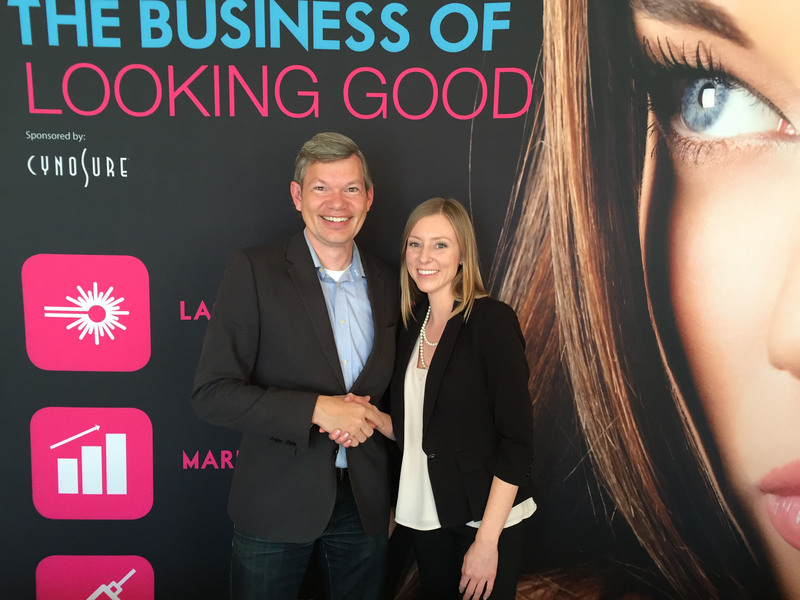 There Amanda Hogan, sales representative for Cynosure, gave us the hard sell on a Cynosure SculpSure. She said she only had one available to sell, and someone at the laser presentation was going to buy it, and she wanted it to be us. Amanda told us that only one clinic had a SculpSure in San Francisco, and that no one south of San Francisco would have one. If we were to purchase the SculpSure, we would be the only clinic in the area to have one for about 6 months. This exclusivity was a major factor in our decision to purchase the SculpSure. 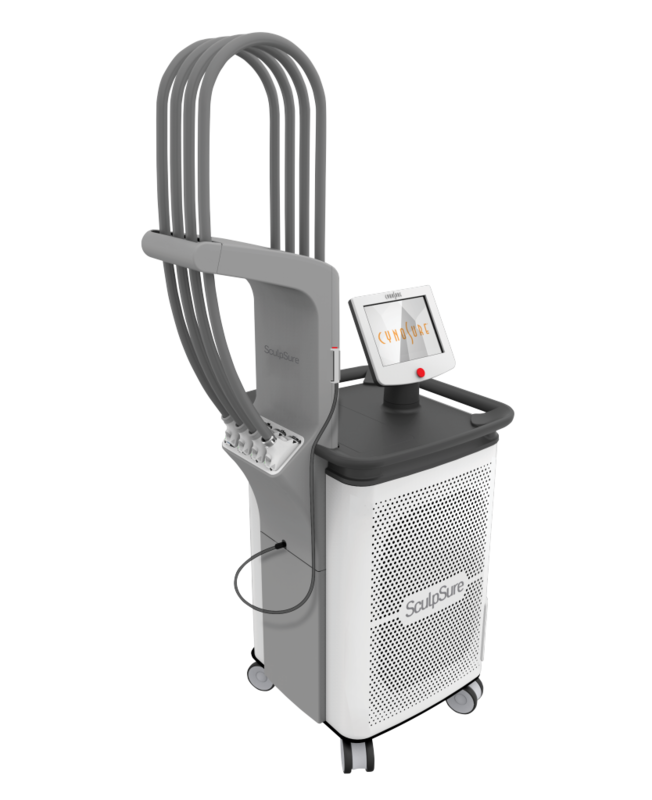 But when the SculpSure arrived in January 2016, we discovered that there were many clinics very close to us who also got SculpSure lasers. We had no window of exclusivity and we were duped into purchasing a laser that was not proven. Cynosure really screws over people purchasing the SculpSure. First, the laser cost us $186,000. But that’s not all. Each time we used the laser, we had to pay Cynosure additional money. On a typical treatment, that could be another $150. Even after we bought the whole laser, we had to keep paying them to use it. When they advertised it to us, they claimed that a single treatment could reduce fat by 24% in a single 25 minute session. Later, they had to rescind this claim as it turned out multiple treatments were required to get satisfactory results. Cynosure did not run the marketing blitz they had us believe they were going to. We didn’t have any patients who came into the clinic who had heard about the Cynosure SculpSure from somewhere else. We had to do all the marketing and consumer education ourselves. To sell the Cynosure SculpSure laser, they also try to screw you over. If I sell someone my Cynosure SculpSure, then that laser needs to be “re-certified” before they will sell supplies or service the laser. This costs upwards of $30,000. This is their attempt to keep down the second hand market and sell new machines. If you’re looking for an effective treatment to reduct stubborn fat, perhaps look into CoolScuplting.